Find the bloggers and tastemakers who shape public opinion online. Using our Influencer Search function, see who's talking about niche topics on social media in real time. 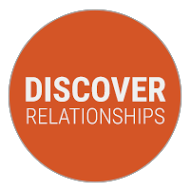 Discover and build relationships with the most relevant decision-makers within your industry via our media database of more than 1 million traditional media contacts and tens of thousands of digital influencers shaping public opinion. Get a full view of an influencer with profiles aggregated from more than 50 social platforms, such as Twitter, Facebook and LinkedIn. 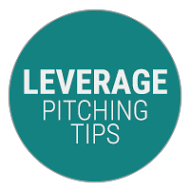 Leverage detailed pitching tips, contact preferences, social demographics and more for each influencer. 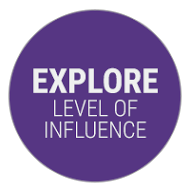 Explore the level of influence a specific journalist, blogger or outlet carries across traditional and social media.